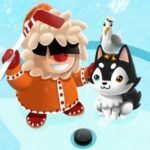 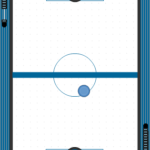 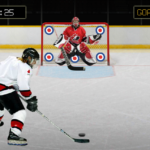 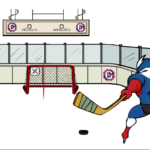 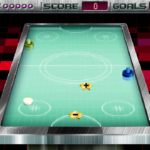 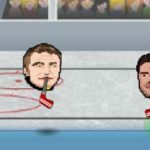 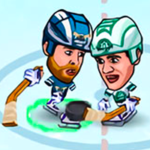 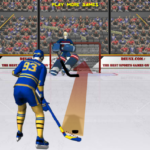 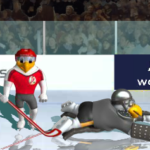 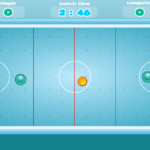 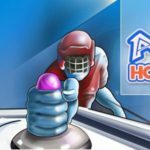 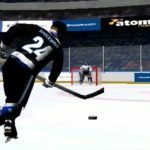 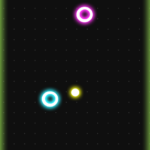 Glow Hockey Online is a cool glow in the dark hockey game in which you need to shoot the puck in the goal of your opponent to score points. 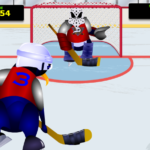 But it's not as easy as it sounds, getting the puck past the goalkeeper can be quite the challenge. 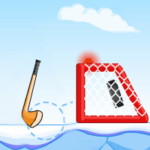 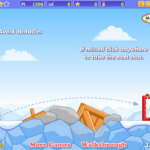 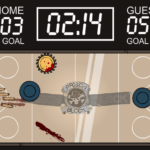 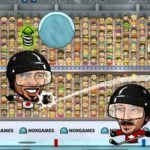 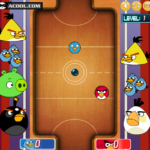 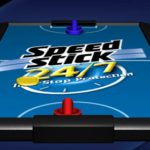 If you want to try some different hockey game then try this one and see if you like it, have fun!